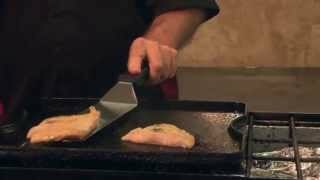 Chef Rob Ruiz Cooks Tuna Cheek.. 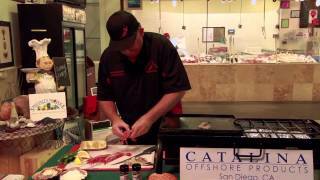 The Sporting Chef Ep02 Tommy G.. 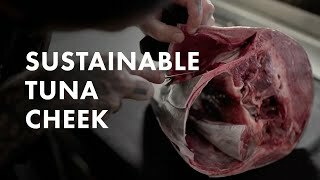 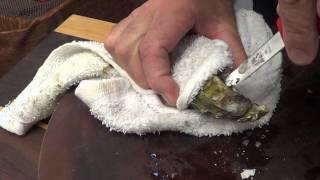 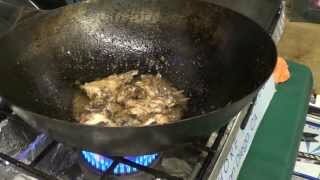 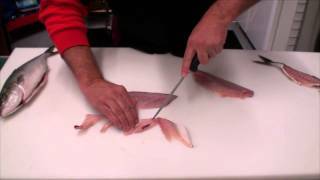 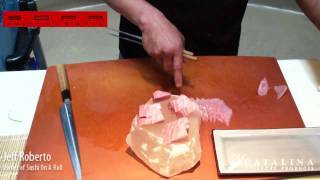 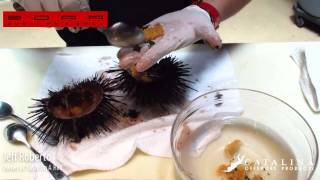 The Sporting Chef Ep08 Tommy G..
How to slice and prepare bluef..
Asian style fish wings aka gro..
How to open and prepare live s.. 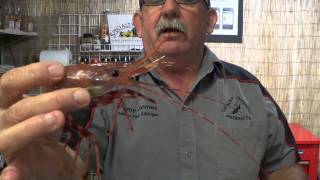 Preparing live spot prawns (am..